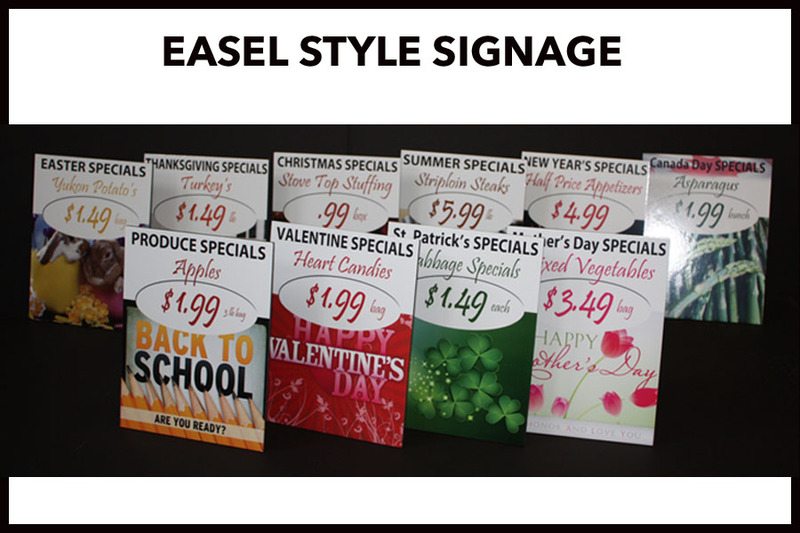 We Create Graphics of Any Kind! 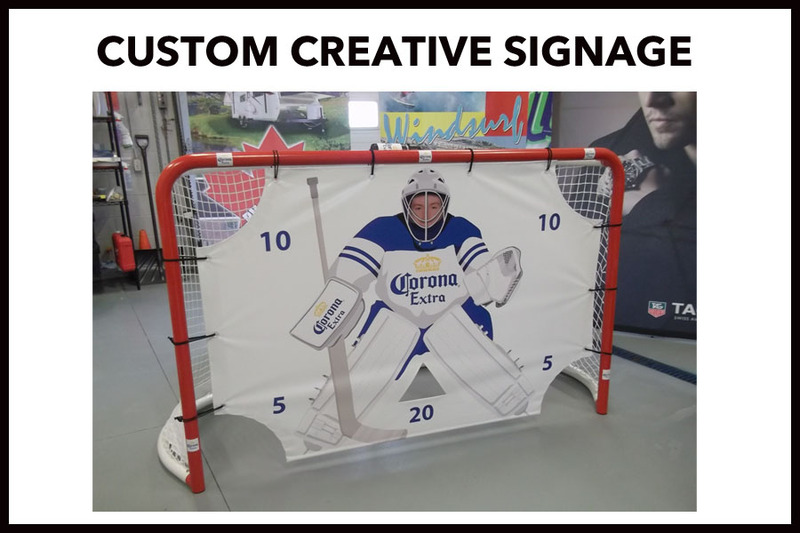 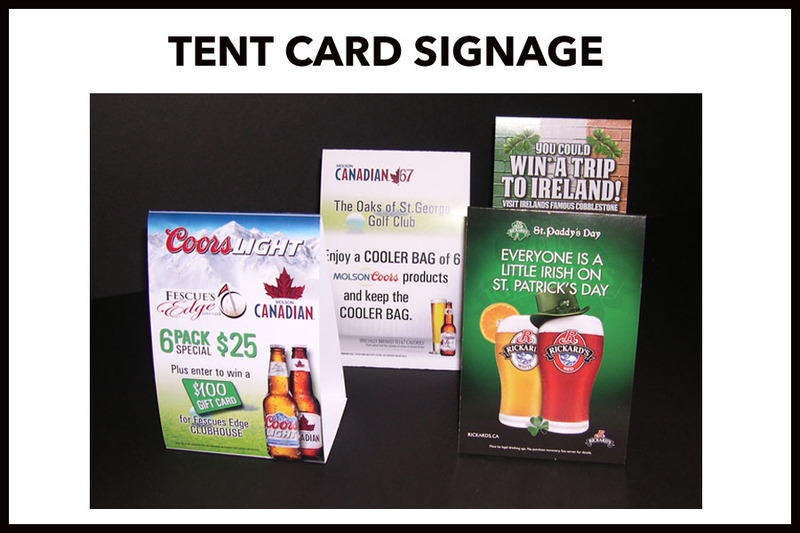 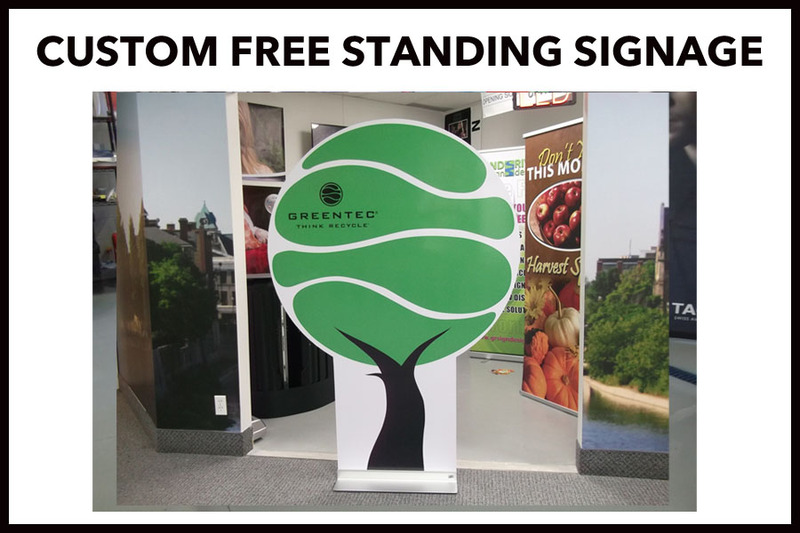 Grand River Sign Design can provide a full range of graphic services from signage solutions to corporate identity development. 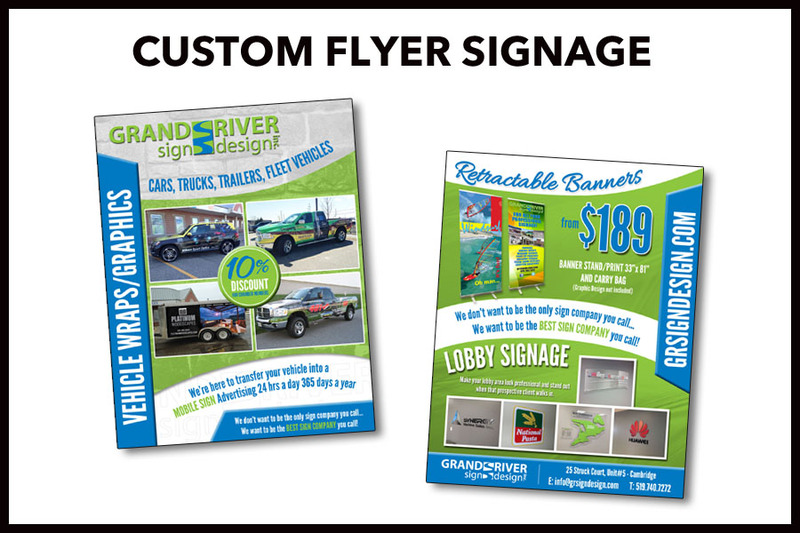 With 25+ years of experience in the industry you can feel confident in how we handle all your business or personal advertising needs. 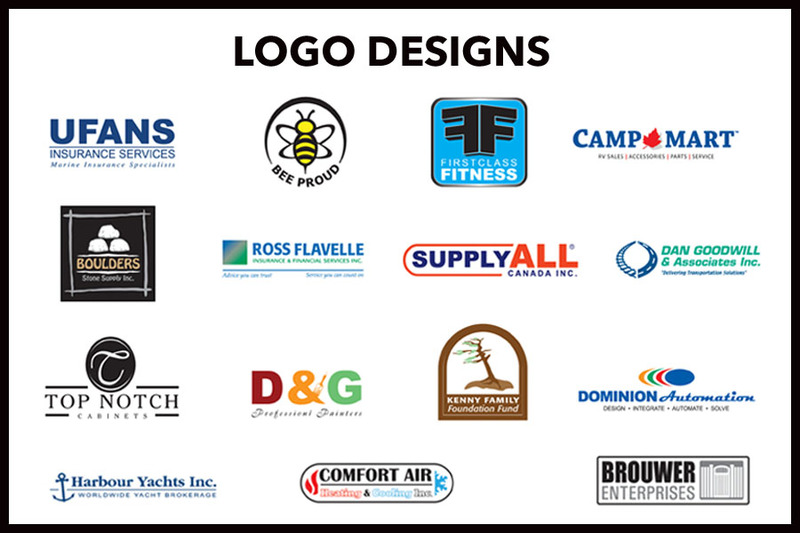 Contact us a today and see how we can help!